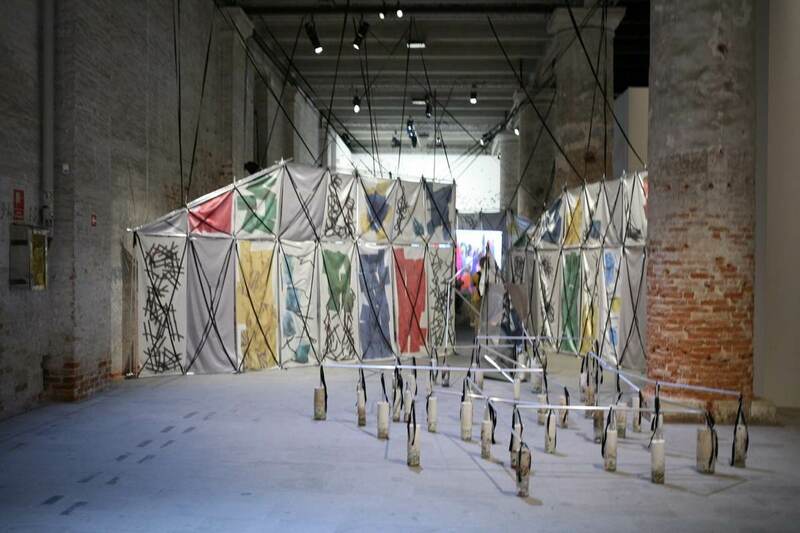 As the time passes by, the upcoming 58th Venice Biennale is getting closer and anticipation is getting higher. Various media appointed that the curator Ralph Rugoff will bring an exciting, bold and outstanding concept, so a number of high profile engaged works is expected. We covered the first, the second and the third group of artists representing their countries, and here are brief descriptions of seven more pavilions which will contribute to, at least, a provisional image of how one of the most prestigious art manifestations is going to look like. Featured image: Venice Biennale 2017. Image via flickr. The U.S. Department of State’s Bureau of Educational and Cultural Affairs and the Madison Square Park Conservancy appointed artist Martin Puryear to represent the United States at the 2019 Venice Biennale. The exhibition will be curated by Brooke Kamin Rapaport, who is the deputy director and senior curator of the Madison Square Park Conservancy. This is a continuation of the collaboration between the artist and the institution after large-scale sculpture Big Bling was revealed in 2016 at Madison Square Park in New York. Puryear’s produced an astonishing and visually impressive body of work and for more than five decades he has been focused on questioning the domains of sculpture and is best known for working with wood. 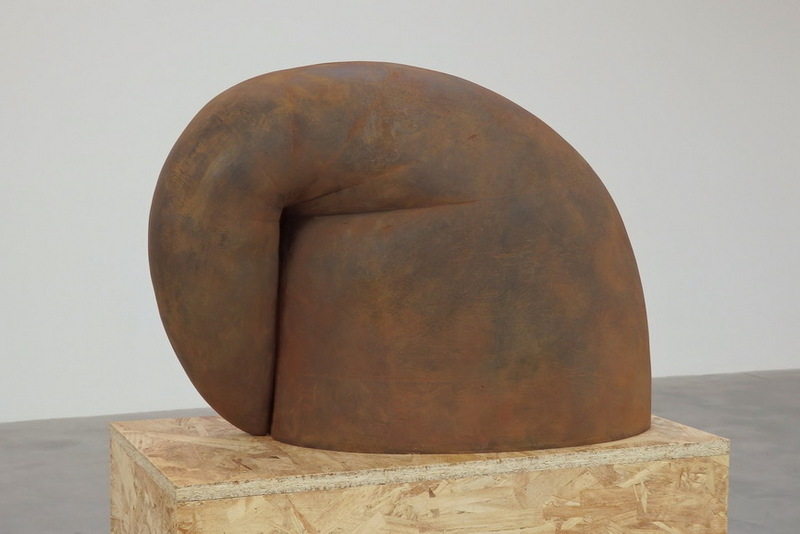 Featured image: Martin Puryear – Up and over, 2014. Cast ductile iron , 18 5/8 x 26 1/2 x 12 3/4 inches. Image via tamarzinn.blogspot.com. Hwayeon Nam is known for working with digital archives and one of her works was shown at the Venice Biennale in 2015. 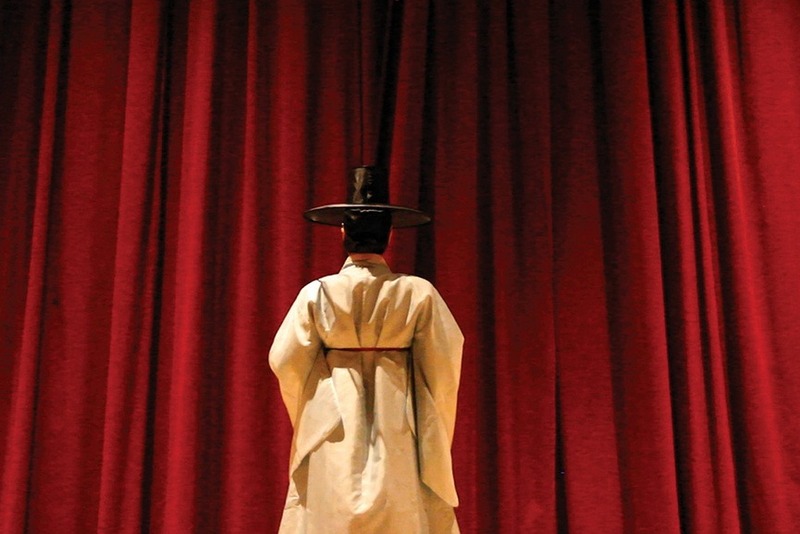 On the other hand, Siren explores studies, researches, and analyses of traditional Korean female theatre, while Jane Jin Kaisen works with film, video installation, photography, writing, and performance and produces alternative modes of storytelling. It gave me an expectation about how I was going to change or at least I was going to put into tension the way in which history has been written in Chile and particularly, the history of the coup. This prolific Chilean painter and visual artist gained recognition in the 1990s and is best known for her paintings, installations, and sculptures. Featured image: Voluspa Jarpa – Paisaje somático. Image via flickr. 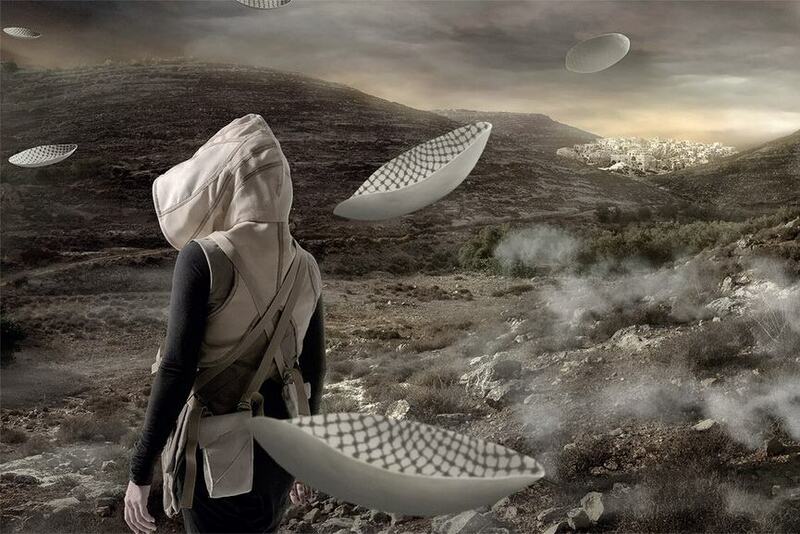 Next up is Larissa Sansour who will represent Denmark at the Biennale, and her project will be curated by Nat Muller. This artist is of Palestinian origin and the themes of conflict and displacement often hoover through her works. One of her best-known works is a film called A Space Exodus from 2009, where the artist imagined herself as the first Palestinian to journey to the moon. Sansour’s overtly political works are fulfilled with various references and details ranging from sci-fi and spaghetti westerns to horror films and Middle East politics. To Lose Your Head (Idols) is a project conceived by the curator Pedro Azara and it will be Catalonia’s contribution to the 58th edition of the Venice Biennale. Namely, Azara has a PhD in architecture and has worked as a teacher at several academic centers. He has also curated numerous exhibitions in different institutions. This particular project was chosen by an expert committee and will be produced by the Institut Ramon Llull. The conceptual wealth of the proposed project is underlined by the committee, and it will be specially designed for the Venetian context of the pavilion structure. Marcel Borràs and Albert García-Alzórriz with the collaboration of Perejaume, Francesc Torres, David Bestué, Lúa Coderch, Lola Lasurt and Daniela Ortiz, are the artists participating in the work. The contemporary art museum located in Helsinki Kiasma will organize the Nordic Pavilion exhibition at Venice Biennale in 2019. It will focus entirely on one of the most important contemporary issues on the global scale – the complexity of the relations between humans and other living organisms in an age of climate changes and mass extinction. The selected artists will examine the intense interrelations between humanity and nature in the context of climate sensitivity and the unpredictability in forecasting. All of them work mostly with sculpture, assemblage, installation, performance, digital material, and text. 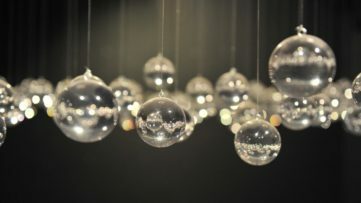 Interestingly so, their artistic practices are often based on an intersection of different disciplines, so by absorbing inspiration and information from humanities and natural sciences, they create multilayered works. 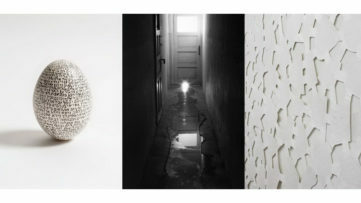 Featured image: Ane Graf, Maria Teeri, Janne Nabb and Ingela Ihrman. Photo: Finnish National Gallery, Pirje Mykkänen. 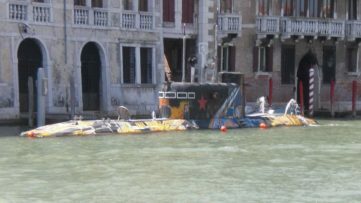 A total of three contemporary artists will represent Italy in Venice. 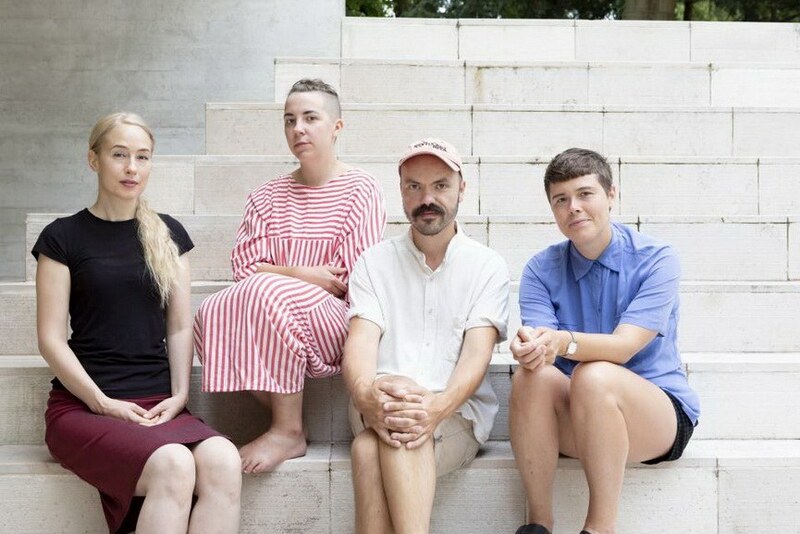 Enrico David, Chiara Fumai and Liliana Moro were announced by the government and selected by Milovan Farronato, artistic director of the Fiorucci Art Trust, who is also curating the pavilion. Enrico David creates sculptures, paintings and tapestries reminiscing of historical movements closely related to his homeland such as Arte Povera. He is currently the subject of a survey at the MCA in Chicago, which will then travel to the Hirshhorn in Washington, D.C. in 2019. Formerly a gallerist in Milan, Liliana Moro is a conceptual artist whose practice encompasses many media. 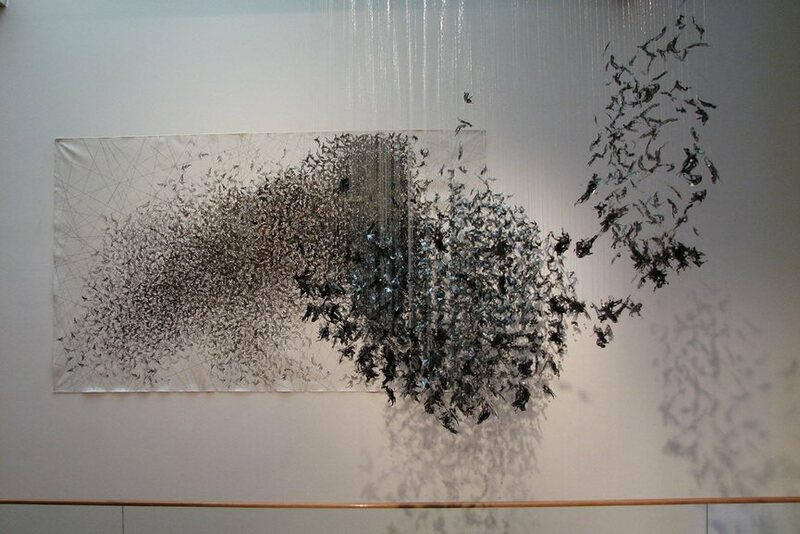 She has previously participated in the Biennale in 1993. Chiara Fumai, whose tragic death in 2017 shocked the nation, made her name through a versatile oeuvre. Her work at DOcumenta 13 in Kassel was particularly notable. Featured image: Enrico David – Untitled, 2002. 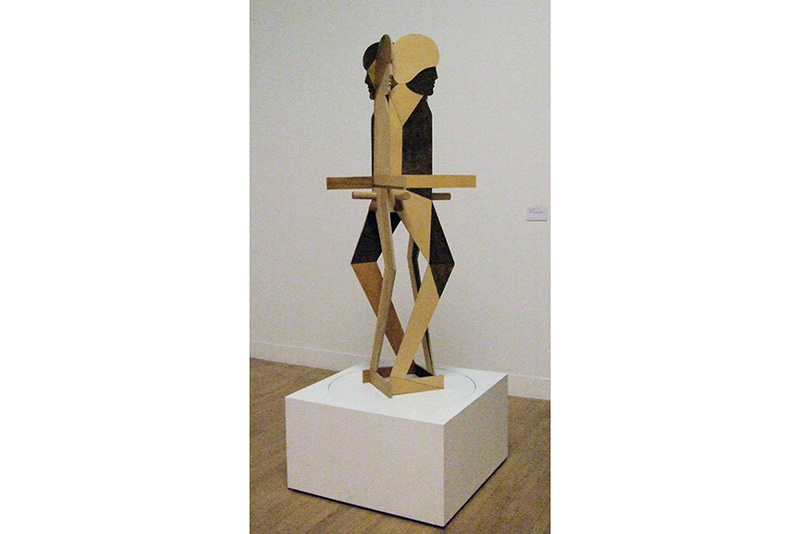 Mahogany, plywood, pencil, wood varnish and metal, with motorised plinth, 2410 x 900 x 900 mm. Tate Britain London. Photo by Jim Linwood via Flickr.